If you’re in need of a dapper outfit for a special occasion, look no further – Zara’s men’s suiting collection will take you to very fashionable heights.As you probably know by now, I’m a huge fan of Zara. In my opinion, their quality and sophisticated design reign supreme compared to many other retailers – it’s also not a secret that Zara has a knack for taking luxury designer looks and making them their own for a much lesser cost. Zara’s men’s line in general is very sophisticated and European – it takes a certain person to carry that look off, and is definitely not to everyone’s taste – but their suiting is definitely worth stopping in to check out. 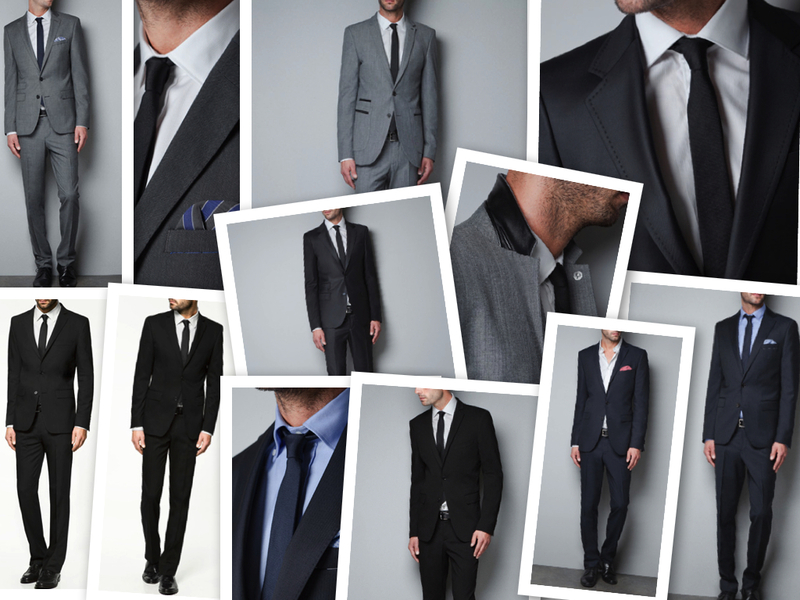 Some of Zara’s best in suiting. I definitely recommend stopping by Zara for your next suit – make sure you get the right fit! Baggy suits are a no-no. What do you think of these suits? Let me know in the comments section. Mmmm… so stylish, so subtle and delicate! !